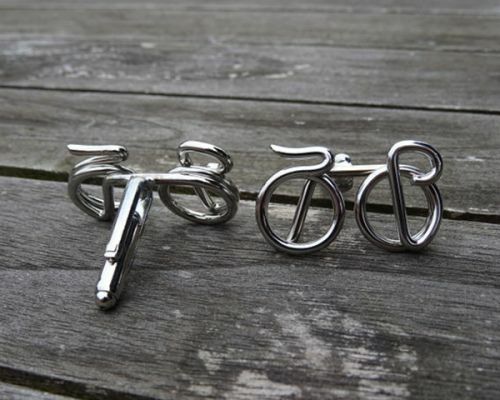 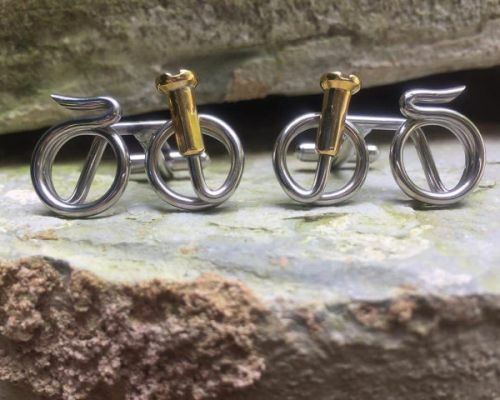 Our bicycle cufflinks, handmade from recycled stainless steel bicycle spokes, have been developed for the modern, or traditional, man or woman to wear for formal and casual occasions. 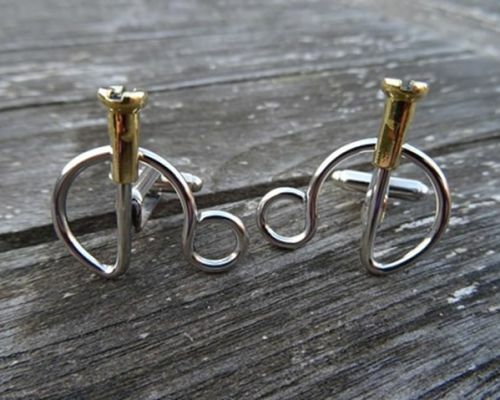 Really eye-catching! 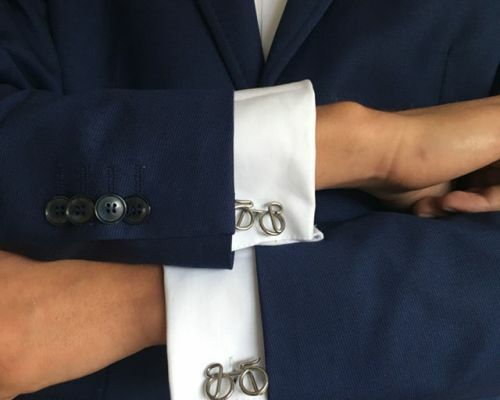 They are a perfect size (see the photos of actual people wearing the cufflinks) and take a massive amount of effort and skill to bend them into the beauties they become. 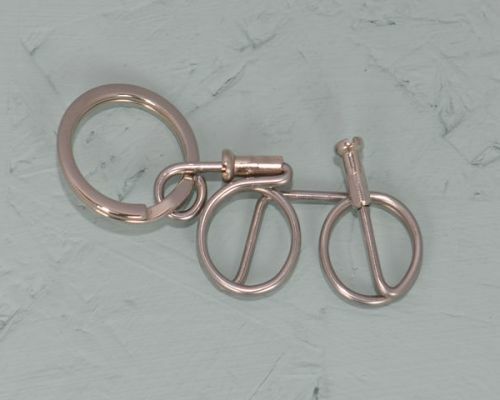 Unusual designs, perfect size and no need to clean them because they don’t tarnish! 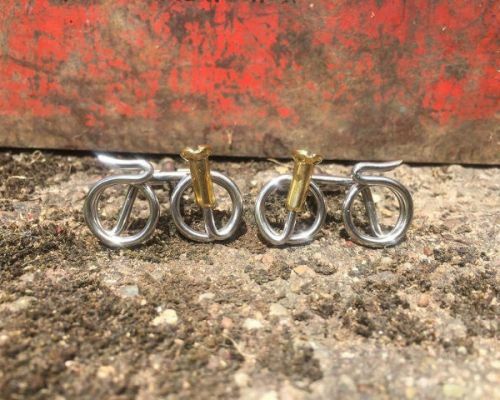 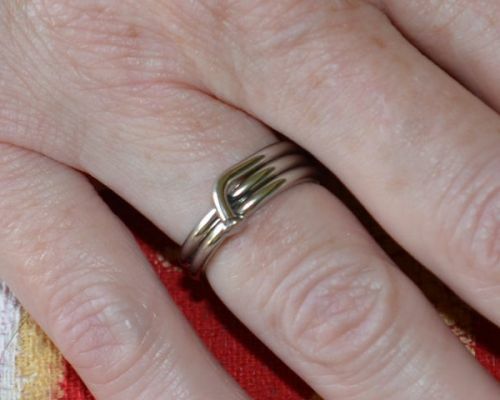 Suitable for a bike lovers gift and perfect wedding jewellery for the cycling fanatic. 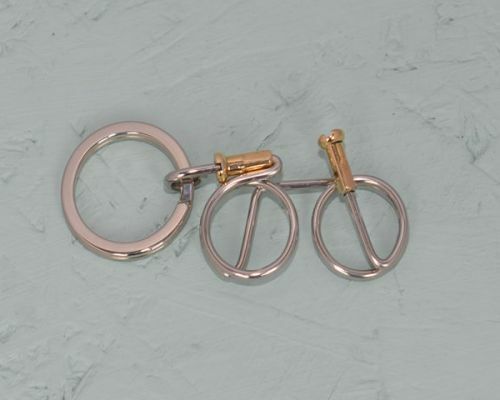 Having said that, you don’t have to be a bike fan!